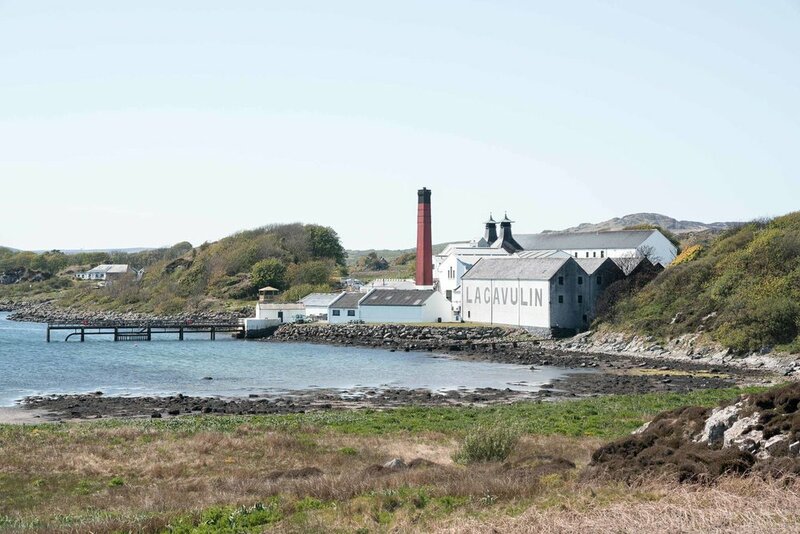 One of Scotland's five whisky producing regions, Islay is home to eight distilleries (and yes, we visited them all). 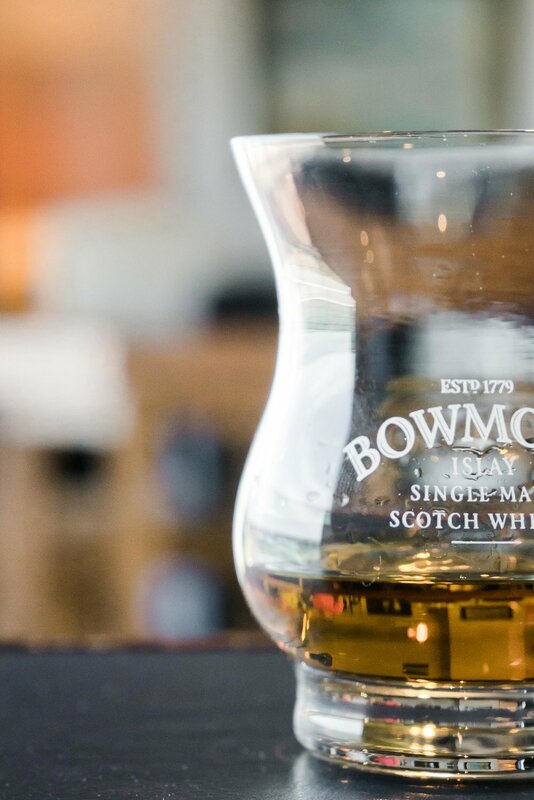 Except for the newest distillery, Kilchoman, all the other distilleries are located by the sea. After flying in through Glasgow, the next three days included driving around the entire island, sampling whisky and stopping at historic ruins. The Isle of Jura is only a five-minute ferry ride from Islay and has its own whisky distillery. Other than the main settlement of Craighouse, the island is pretty barren and sparsely populated. We didn't stay long, but if there's ever a place you needed to go to and get away, this would be it. While we were not huge whisky drinkers before this trip, we had fun touring the distilleries and might just keep a bottle stored away for the occasional dram.